The Rocky Mountain Brass Band Festival features three extraordinary Colorado British-style brass bands, and tickets are just $5.00! Experience the high level of musicianship, rich sound and wide range of artfully arranged musical selections that distinguish British-style brass band performances. Two of the bands, the Pikes Peak Brass Band and Colorado Brass, compete in the North American Brass Band Association championships, with the Pikes Peak Brass Band placing first a few years ago. 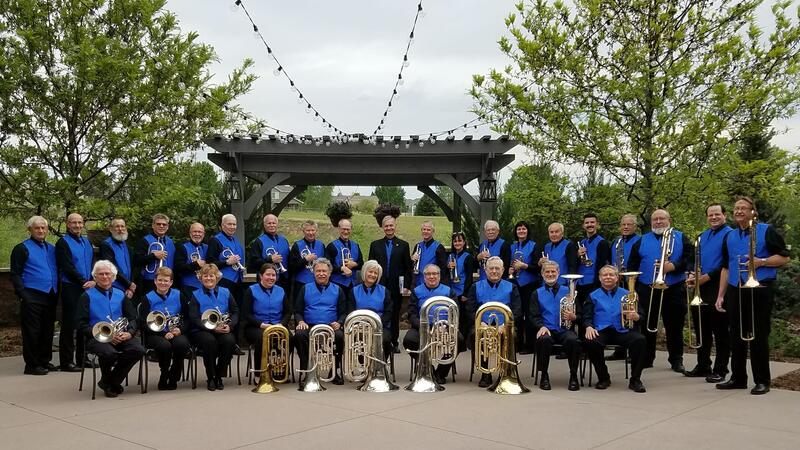 The Rocky Mountain Brassworks perform frequently in the Denver Metro area and support public education with school performances. All three bands are sure to thrill and inspire you. Join us for a great evening of music! If you are a student, contact us for a free event ticket.